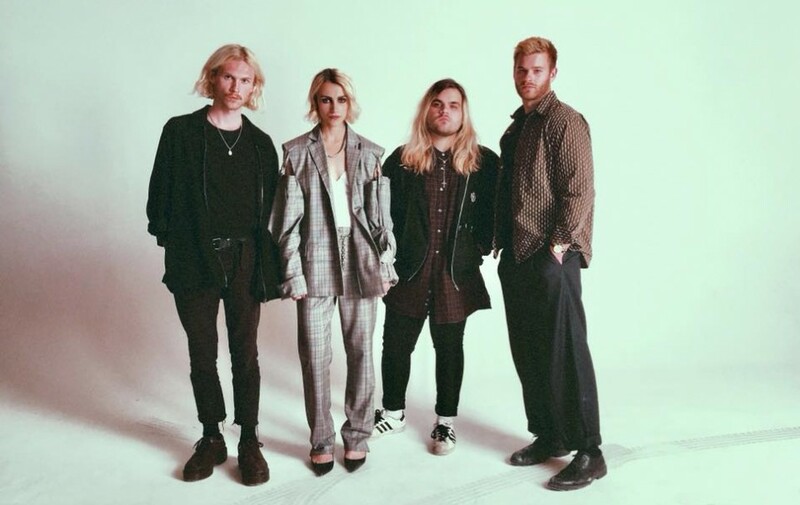 Sultry dream pop four-piece Swimming Girls have just dropped the music video for their latest single ‘Asking For It’. The video has an old school feel, from the powerful shoulder pad blazers to the murder mystery that’s being televised – VHS style. The song is filled with shimmering riffs and tinted nostalgia, think The Cure crossed with 80’s electronica. 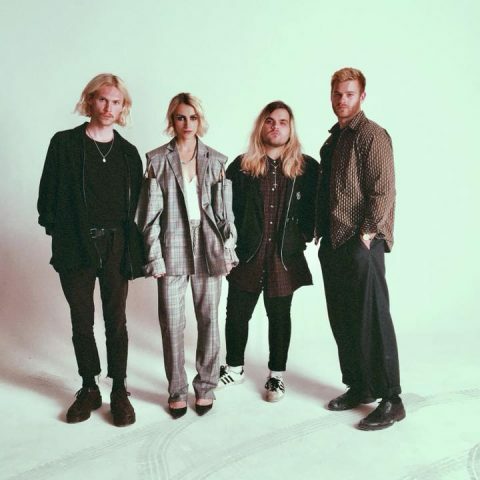 Swimming Girls should definitely be on your to-watch list they’ve been going from strength to strength recently, from having coverage on BBC Radio One to supporting Pale Waves on their latest tour. We look forward to seeing what these guys get up to over the next year. Swimming Girls will be playing a free (FREE!) gig at The Louisiana on 24th October so you have no excuses! Check out the video for ‘Asking For It’ down below for your daily dose of dark dream pop.